One year of download access to new versions of PCWHD. 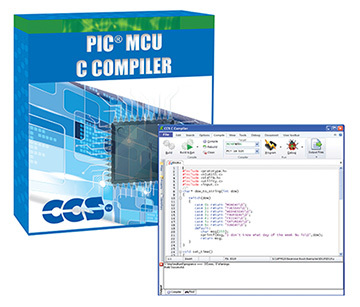 New versions of PCWHD include new features, new PIC® MCU and PIC24/dsPIC® MCU device support, and new source code examples and drivers. You must already have purchased a full copy of PCWHD before you can purchase a Maintenance Plan for PCWHD. You can purchase a Maintenance Plan for PCWHD at any time. For example, you can purchase a Maintenance Plan for PCWHD two years after your initial purchase of PCWHD or PCWHD Maintenance Plan.